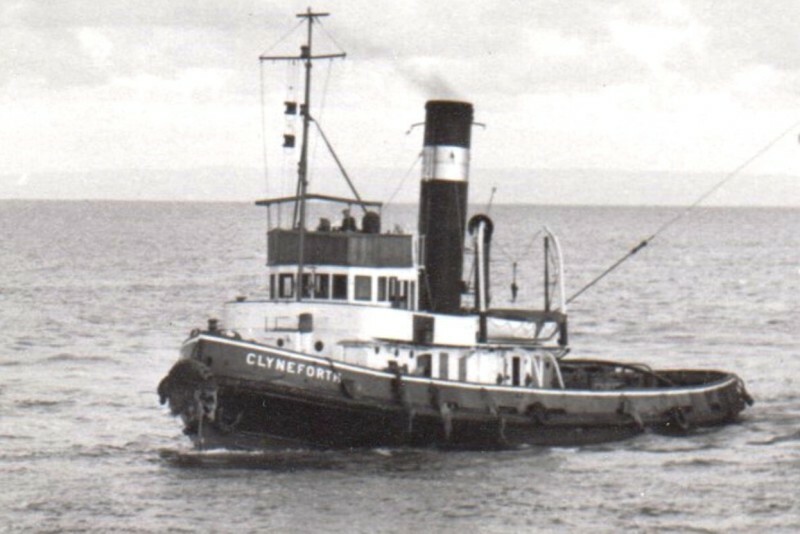 steam tug CLYNEFORTH - Bristol Channel around 1955. Loa 34,75 m - Lpp 32,00 m - Bmld 9,14 m - d(aft) 4,267 m.
Triple expansion steam engine 3cyl 16 1/4" 27"& 46" x 30"
Make Plenty & Sons Ltd., Newbury. picture found in collection of late Rob Martens.